Air freight shipment delivery is the transfer and goods on board via an air carrier, which may be charter or commercial. For the past 40 years airfreight is seen as an efficient means to ship nationally and internationally with a shorter transit time. 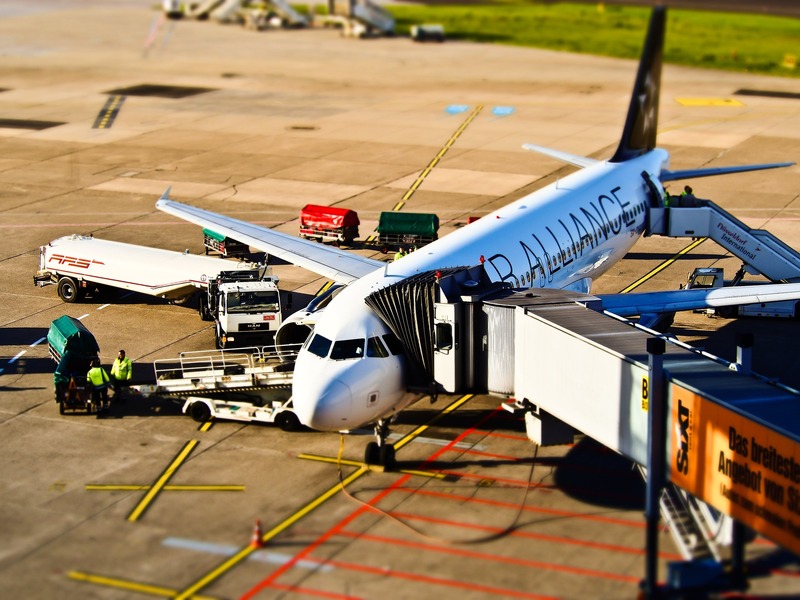 We will be able to determine the most reliable and cost-effective means for using air freight options to coordinate commercial, individual or dangerous goods deliveries. As a local freight forwarder, we can negotiate the vast array of options and determine the most applicable means to ensure expedient and on-time delivery. As with all international shipping, customs clearance procedures must always be anticipated and properly documented. Working with us ensures that all aspects of your freight management are covered, from pick up, customs clearance till shipment delivery.